Re-Post of Thursday's blog WITH pictures! I have been teaching Sweet Angel all about coins lately. She has their names down so we have moved on to their worth. Playing store seemed to be the perfect game for practicing monetary worth. We play store all the time so I just added a few elements to a familiar game. Have your child read the price tag, name the coin and tell you how much it is worth. Remeber to take turns being the shopper and the cashier. MEMORY VERSE MONDAY - weekly scripture for your kids and a Chrisian parenting resource. THINGS FOR KIDDOS THURSDAY - Crafts, activities,books and more. PHOTOGRAPHY FRIDAY - A mom learns to take better pictures of her kids. My name is Jeni. I am a young happily married Christian mom. I feel so blessed to stay at home and take care of my 2 beautiful children. 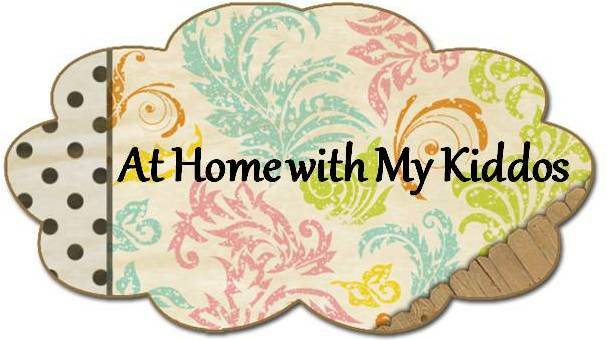 This blog is all about being a mom, making a home for your family and trying to raise godly children. Blogger is still giving me grief! Things for Kiddos Thursday - "Snuggle Puppy"